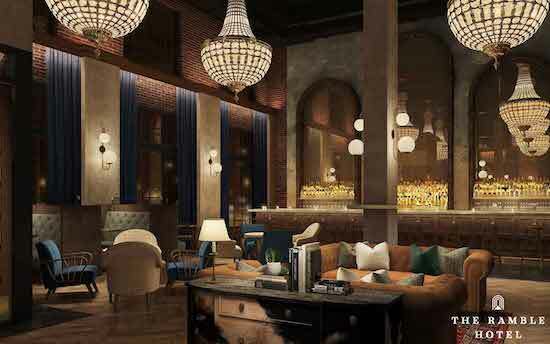 The Ramble Hotel is small but it has big-time buzz, recently making Architectural Digest’s list of the most anticipated hotels of 2018. A lot of the attention comes from its in-house bar, Death & Co, a popular New York City craft cocktail establishment that will make its second location in the hotel lobby. 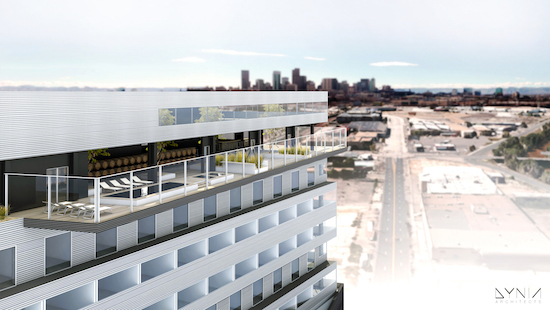 The Ramble will have 50 rooms, a restaurant, retail spaces and a very desirable location — near the corner of 24th and Larimer — for visitors looking to stay in Denver’s trendy nightclub neighborhood. 2. The new Kirkland Museum of Fine and Decorative Arts, opening March 10. The Kirkland Museum has long flown under the radar in Denver, but that’s about to change with this move from its tiny headquarters in Capitol Hill to a gleaming golden box in the Museum District at 12th and Bannock streets. The museum’s collection is worthy of the new digs. Not only does it hold hundreds of paintings by the late abstract expressionist (and Denverite) Vance Kirkland, but also thousands of rare decorative objects — furniture, tableware, lamps and more — from around the globe. There’s no museum quite like it, anywhere. In the world. The Ramble Hotel. Rendering from The Ramble. The Source Hotel. Rendering from The Source. There are a lot of new hotels in Denver, all vying to be the place for locals to hang out and travelers to lodge in. But The Source Hotel may be the most promising because it is an expansion of the amazingly popular food and craft hall known as The Source, which has given the RiNo neighborhood a social and culinary center since it opened in 2013. And it’s not just a 100-room hotel. The project also promises a second market hall featuring New Belgium’s first Denver small-batch brewery, three restaurants, and a rooftop terrace “with sweeping views of the downtown Denver skyline and Rocky Mountains,” according to its marketing materials. Dior in history. Image from the Denver Art Museum. The Denver Art Museum has learned to put fashion forward after scoring a major hit with its Yves Saint Laurent retrospective in 2012. 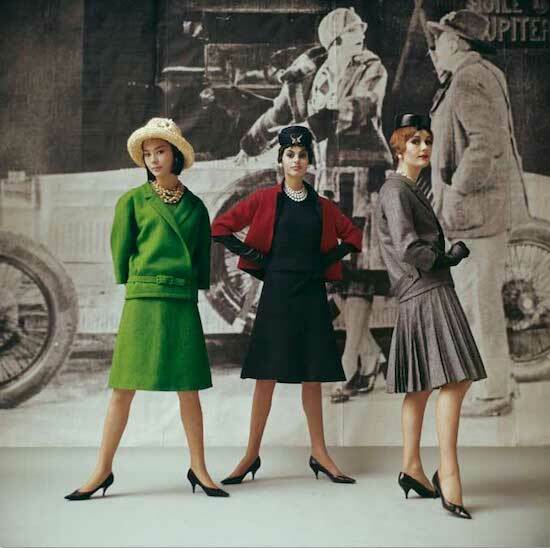 This look at 70 years of high design by Christian Dior and company is full of treats, featuring “150 couture dresses, as well as accessories, costume jewelry, photographs, drawings, runway videos, and other archival material,” as DAM promises. It’s a major, international effort, assembled by the museum’s superstar textile curator Florence Müller. The Superfly Music Fest worked diligently to get the city’s permission to hold its three-day event on the Overland Golf Course and organizers weren’t shy about the size and scale of their plans. The musical lineup is yet to be announced but expect the sort of big-name acts that will draw 30,000-40,000 people a day over three days. Superfly has serious cred as a concert promoter, it stages the popular Outside Lands fest in San Francisco and the Bonnaroo Music Festival in Tennessee. Gaylord Rockies. 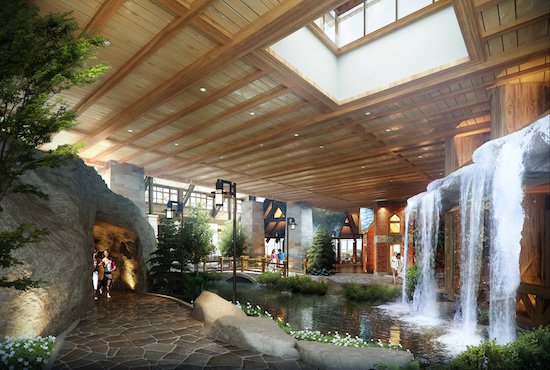 Rendering from Gaylord.